It is time. 2013 Game of the Year Podcasts begin here. 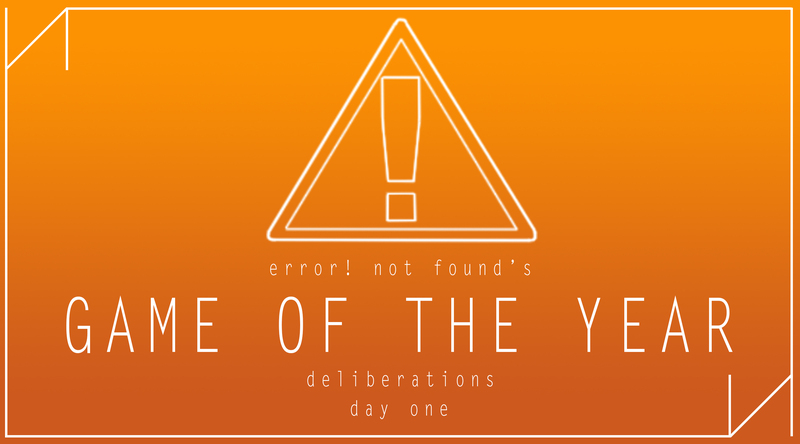 Day One of our Game of the Year Deliberations begins with our first five categories: Best Headline, 2013’s 20-aught Game of the Year, Best Soundtrack, Most Disappointing, and Best Surprise. We argue over the best and worst things about each of these categories and narrow down to a winner and two runner-ups. Also included is Matthew Milewski’s Top Ten List. Will your favorite games win? Find out by listening to today’s podcast!